The Trabant remains a lasting physical and emotional statement of an extraordinary human experiment in centralised production. 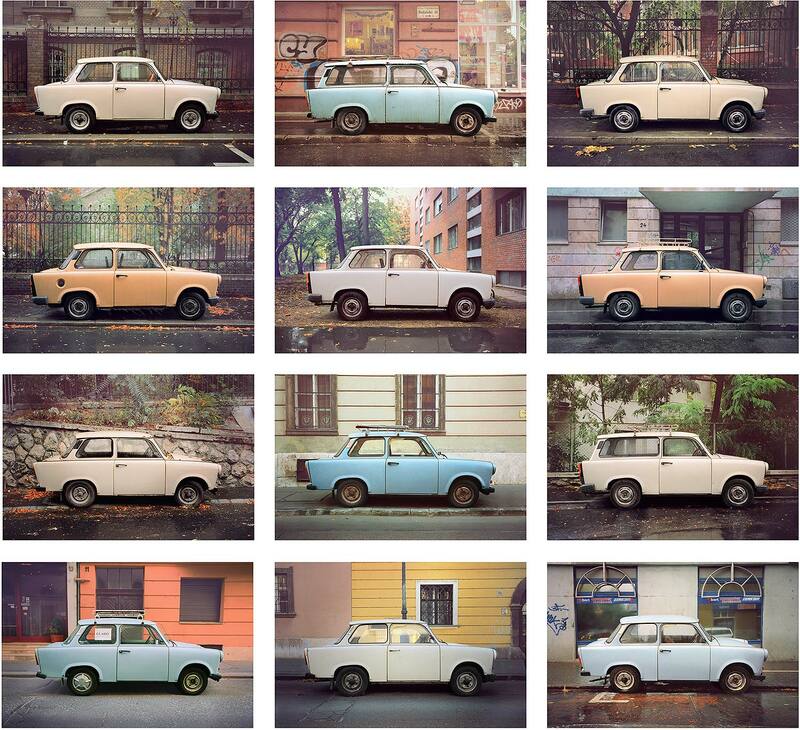 From 1957 to 1990 3.1 million Trabants were fabricated. Often the waiting time for a new Trabant was so long that the value of actual cars on the road was greater than one newly ordered. In the 21st century the “Trabie” has ended up associated affectionately with a time past and in a bizarre twist has mirrored a renaissance of nostalgic desire for the certainties of the communist era that created it.